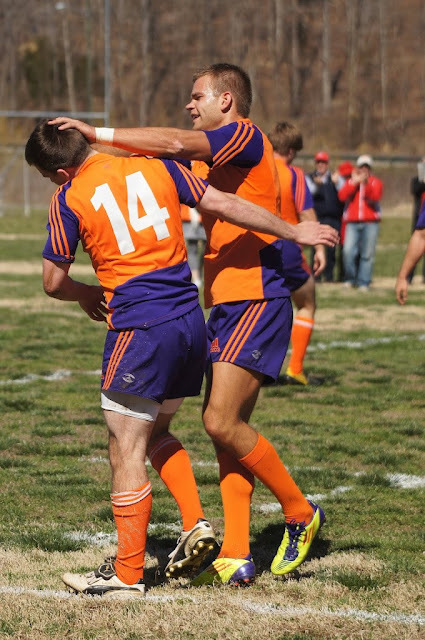 The pride of Brentsville High School in Brentsville, VA (duh) and Bond University in Robina, Australia and member of the famous T.A.H. Blaser Family (founding members of the Society For The Appreciation of T.A.H. - SFTATAH - yes, it’s pronounced Sfffft-A-Tah), Tyler Blaser has been named to the All-ACC rugby team by the Atlantic Coast Rugby League. 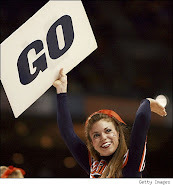 The league is made up entirely of ACC club teams, but stresses it has no official affiliation with the league. (Translation: It’s still fun and unburned by NCAA and ACC bull****. Just sayin’.) Clemson finished second in the league to Maryland by one crummy point with a 7-6-1 record. In all likelihood the Terps bent the rules ever so slightly...allegedly. The senior Blaser was quite good at rugby, playing in some matches in various foreign countries famous for good beer, but, by all accounts, he was a Hall of Famer in the “social” components of the game. That and he had good hair. Currently he is in charge of over 1 million dump trucks and a zillion miles of roads in Prince William County, the world’s largest on-going road-building construction site. For the record, he mows his own lawn, loves 70s music and possesses the best "sissy fade" of any golfer within an 11 mile radius of Owls Nest, VA. 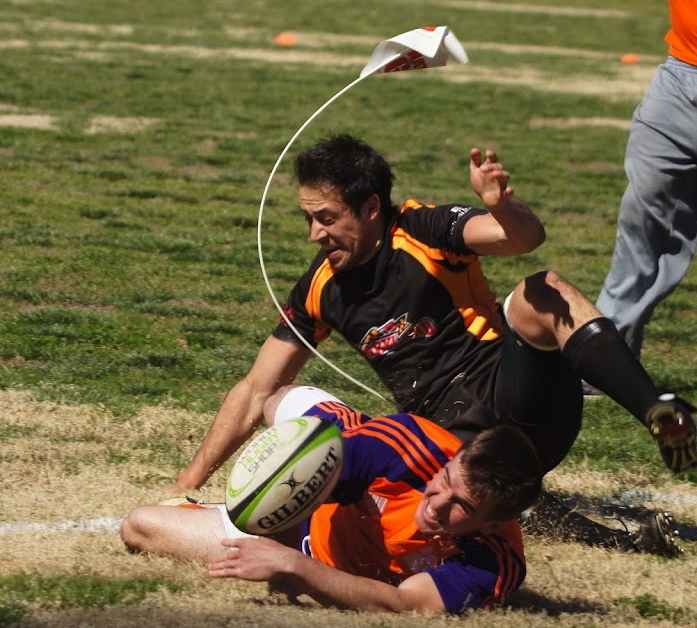 The All-ACC rugger’s mother is also a former LAX player and coach. But she is known locally for being the best physical therapist in town, an astute business owner and manager, and a woman of few opinions with little need of expressing them. (OK, we might have fudged that last part.) The only black mark on the distaff Blaser’s record is the notation that she was constantly asked to “sit down, shut up or get thrown out of” all but two of her son’s high school basketball games. (She missed those games while on a mission trip to Haiti, otherwise her referee berating batting average would have been a staggering .1000.) There is a plaque at BHS commemorating her keen vision and knowledge of the rules as they applied to her offspring. For the record, she is a computer wiz and a four-time winner of the Greater Warrenton Charity Talk Off (sponsored by the Warrenton Holiday Inn Express). She most recently organized an incredibly successful (not to mention, fun) fundraiser for a local youth development organization. The family’s got talent. You should see them dance. 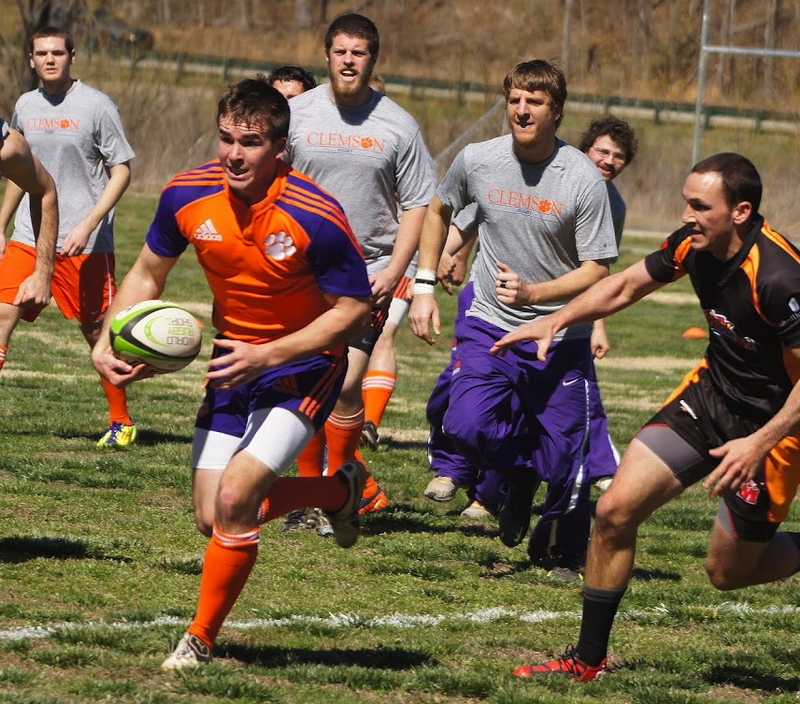 To read more about Clemson rugby, click here.